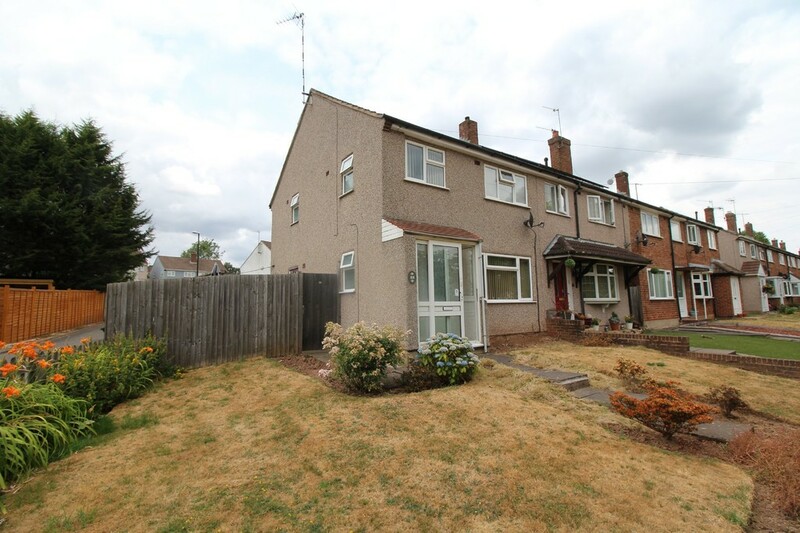 Foster Lewis and Co are delighted to offer for sale this well presented traditional three bedroom corner plot home located in the highly desirable location in Allesley Park. 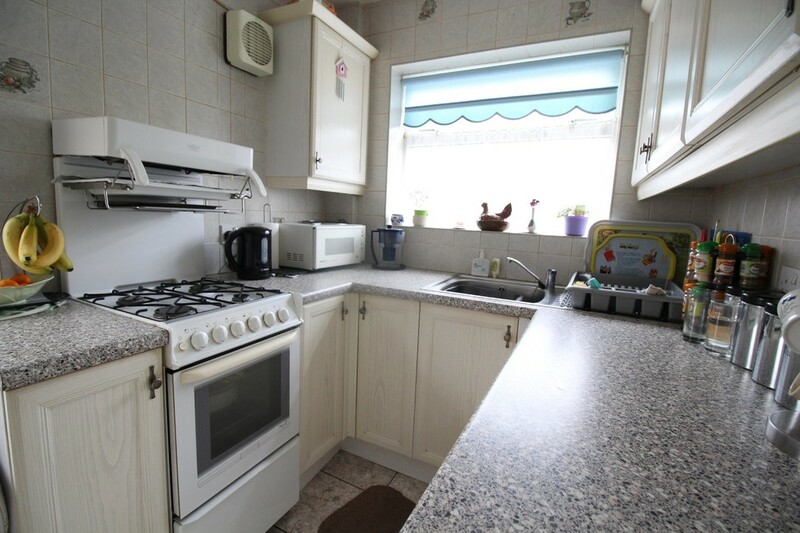 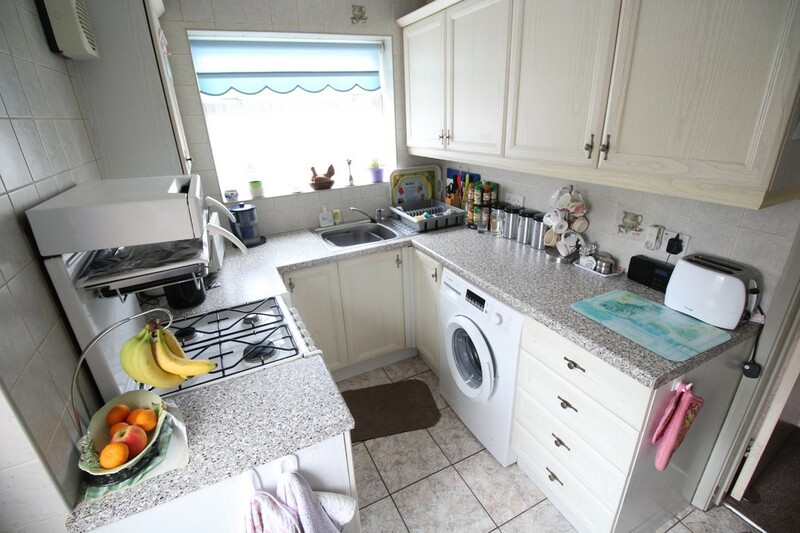 With park views to the South, and being just a two minute walk to the local Doctors surgery and popular parade of shops this would make an ideal family home, first time buy or investment with potential rental income of around £800 per calendar month. 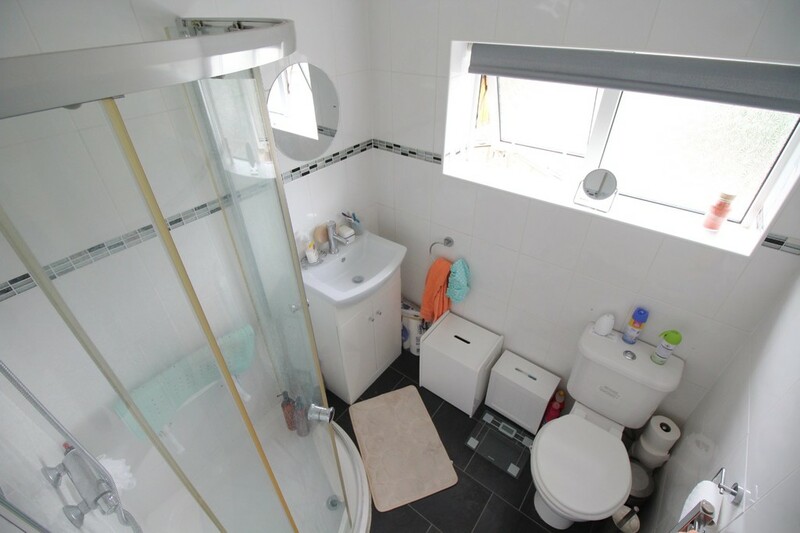 The accommodation comprises of a porch entrance with sliding glazed door, a hallway with stairwell and under stairs storage housing the re-wired fuse board and relevant smart meters It is double glazed and gas centrally heating with a fully serviced Vaillant boiler to first floor. 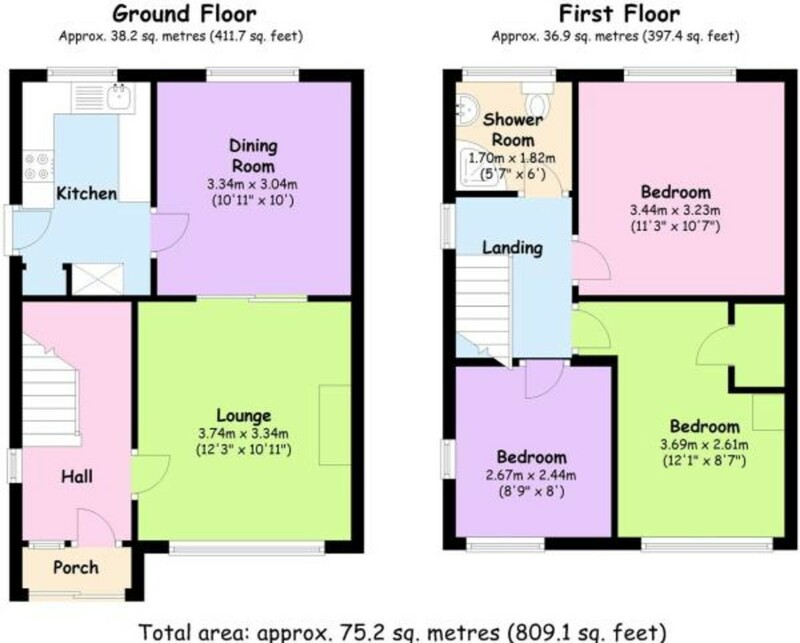 The house has a large lounge through diner and a horse shoe fitted kitchen. 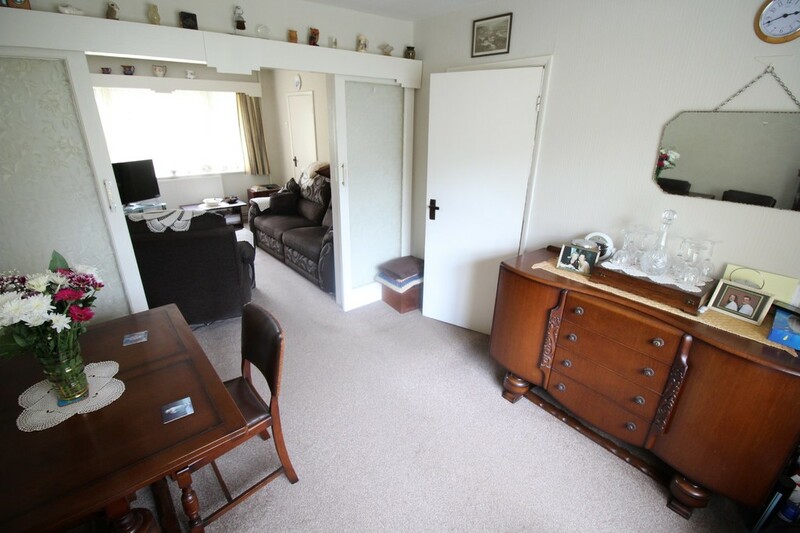 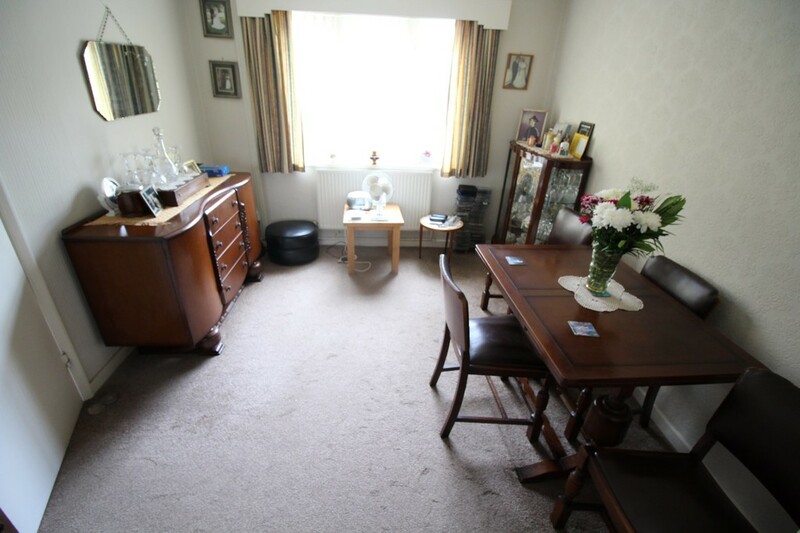 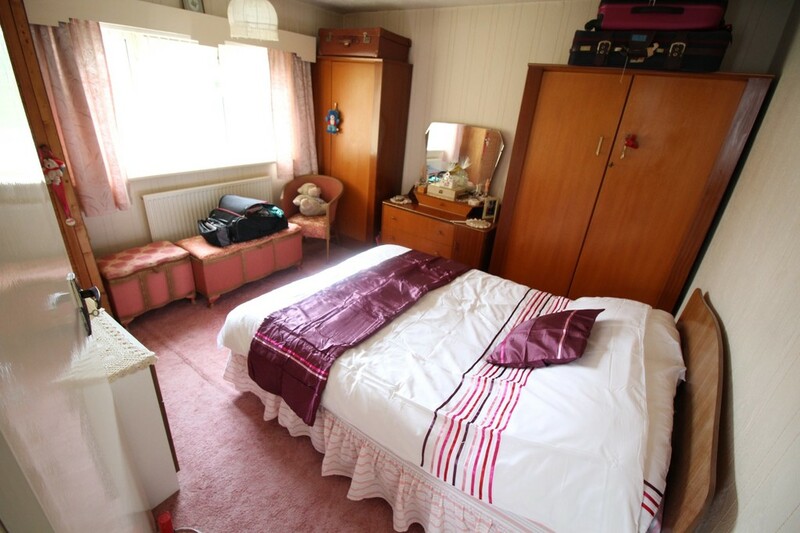 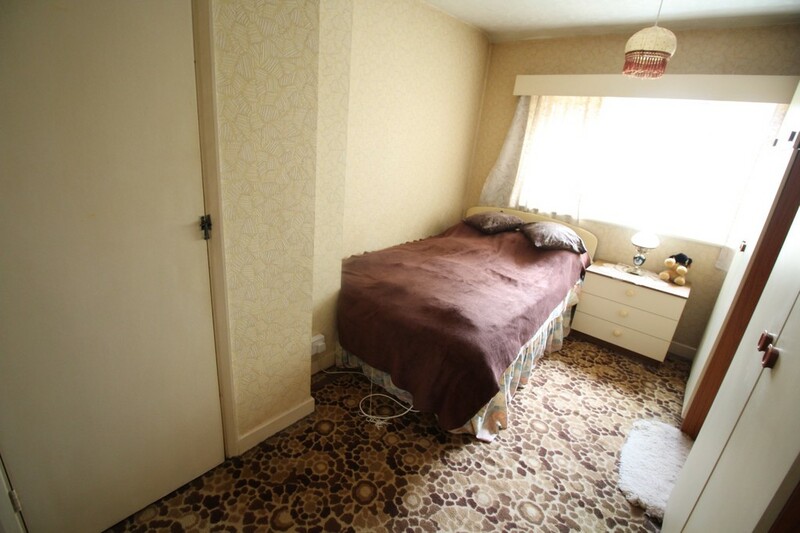 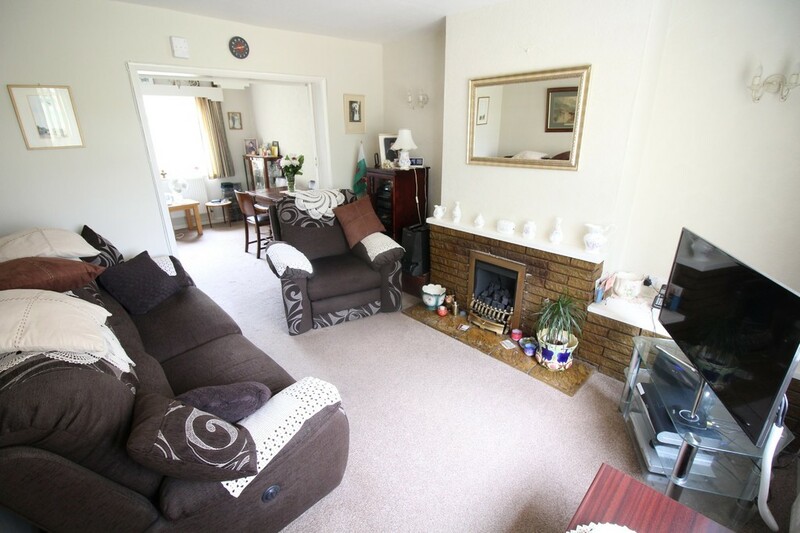 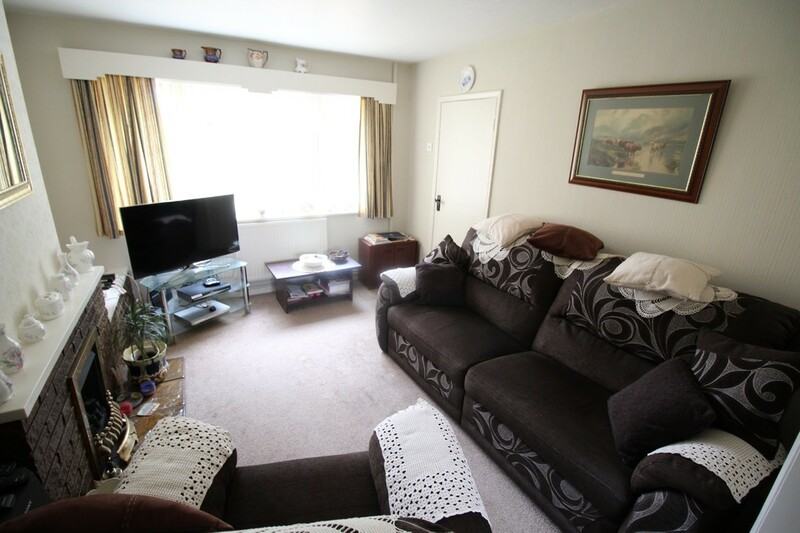 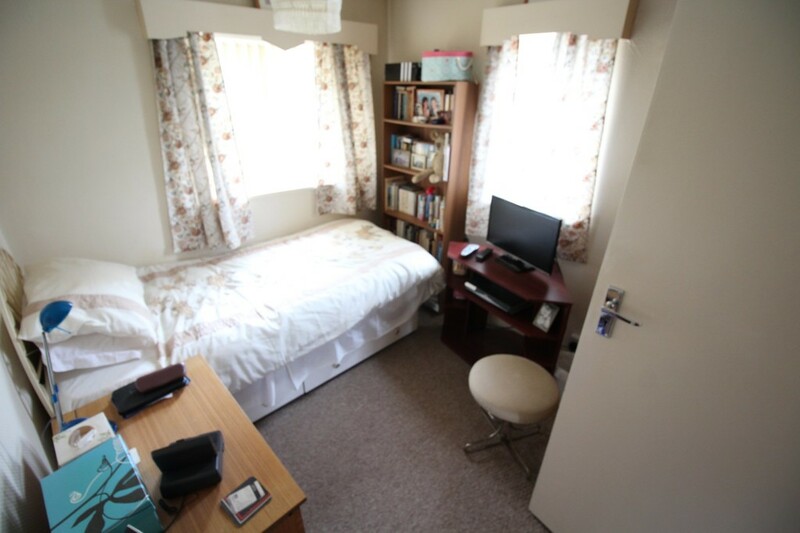 To the first floor there are three good sized bedrooms and a modernised family shower room. 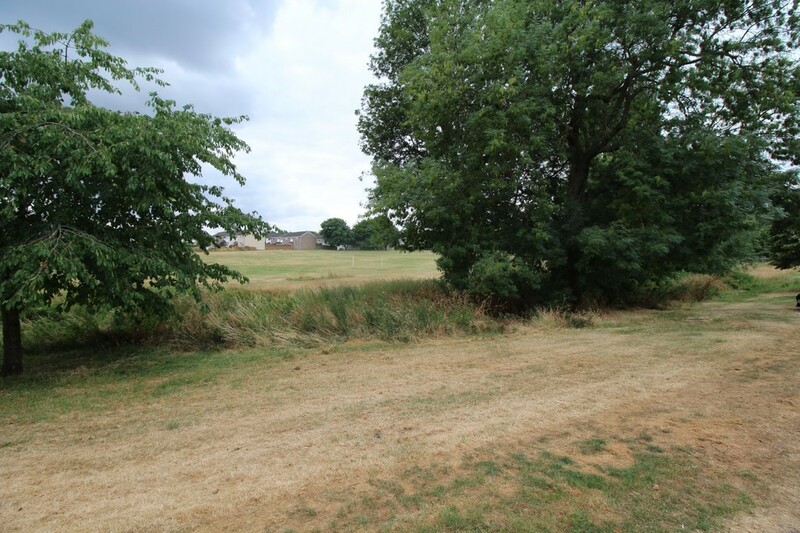 Residents of CV5 will be aware that access to the A45 is just a stones throw away, as well as three rated primary schools and the notoriously good local take aways. 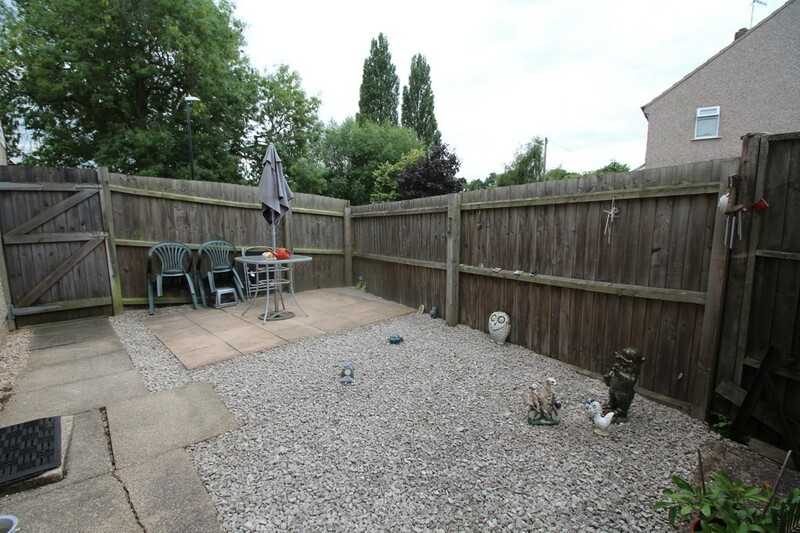 There are front and rear gardens and off road parking to the rear with a garage. 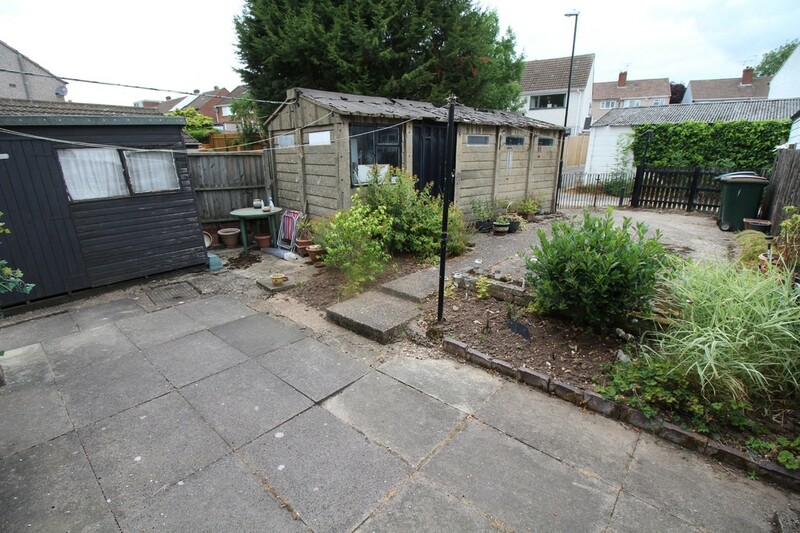 There is huge potential to remove the garage, turn it around and possible extend to side and rear if the relevant planning permission was obtained. 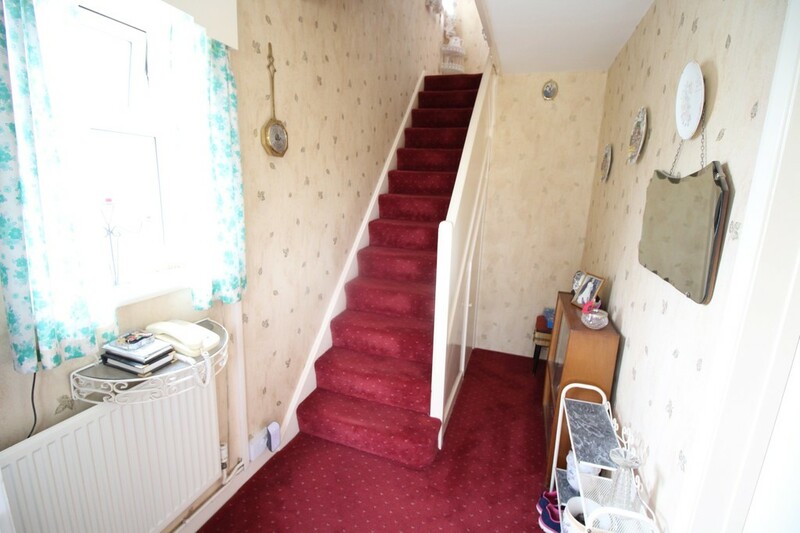 An internal inspection would be highly recommended, whilst the property is well maintained, the decoration and carpets are the only real outlay required to bring this lovely home up to modern status.